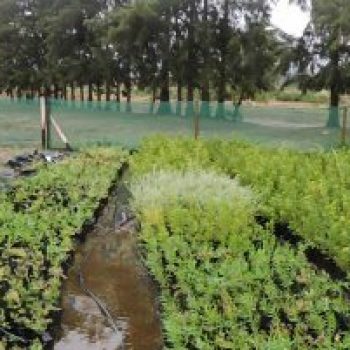 As ardent lovers of fynbos, the Intaba team have realised that nurseries stock only a limited number of indigenous plants, many of which are of poor quality and don’t easily survive their transition to gardens. 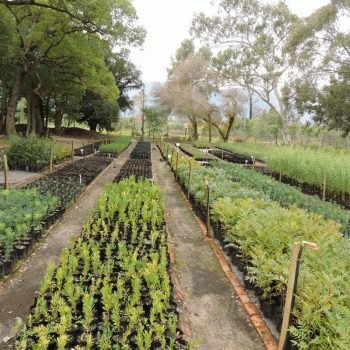 For that reason, Intaba created a nursery stocking a substantial range of indigenous plants, many of which are not available on the market. Intaba does not sell direct to the public, largely because each plant has specific requirements and the conditions of the soil and climate should be considered for optimal plant survival and aesthetics. Plants are used only for landscaping or rehabilitation.